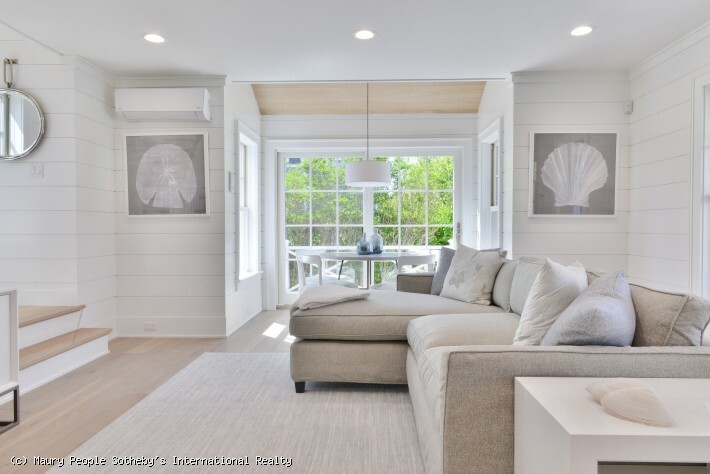 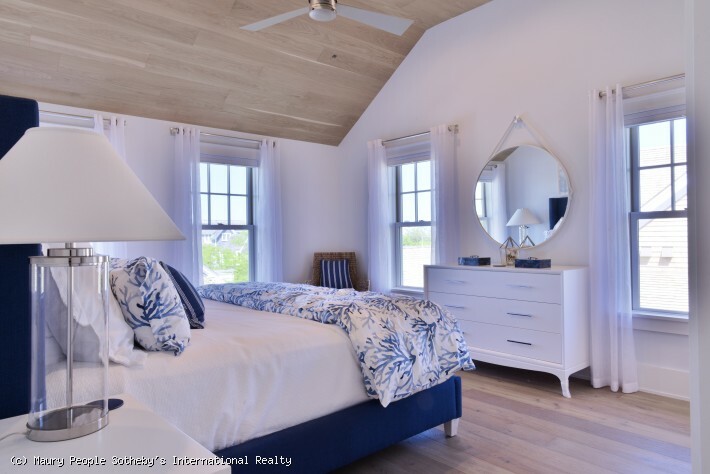 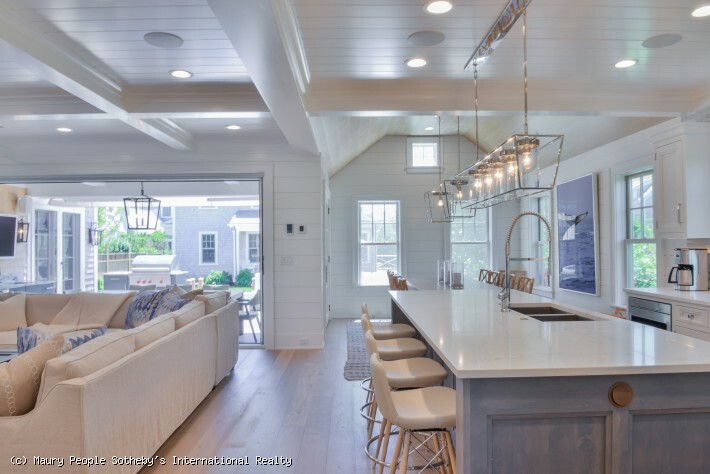 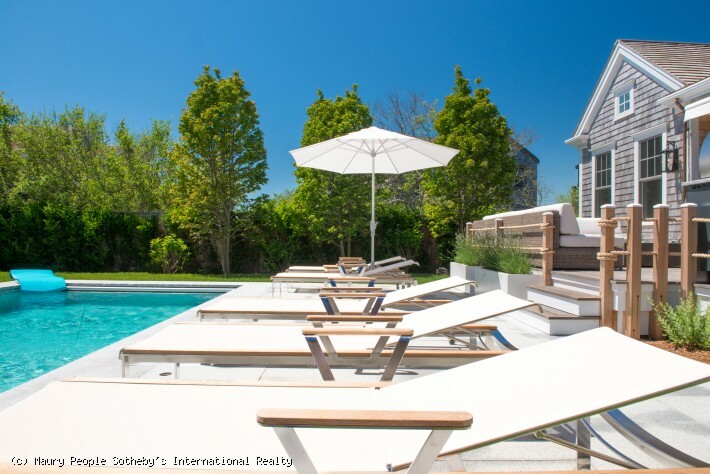 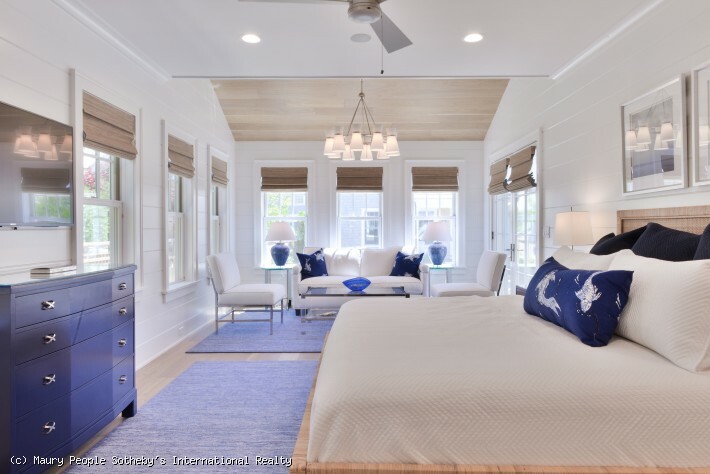 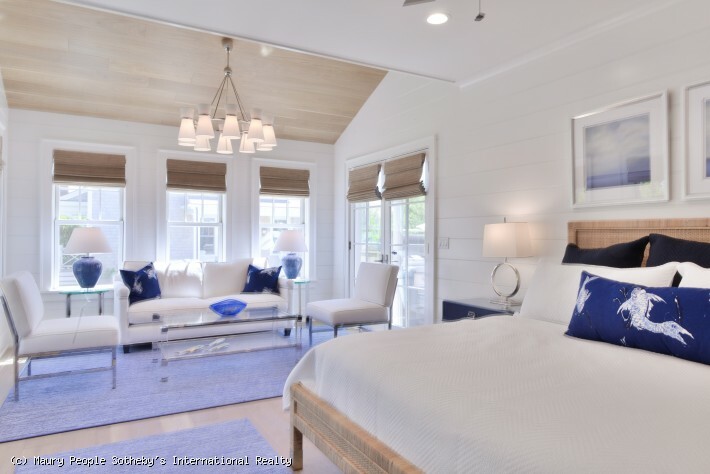 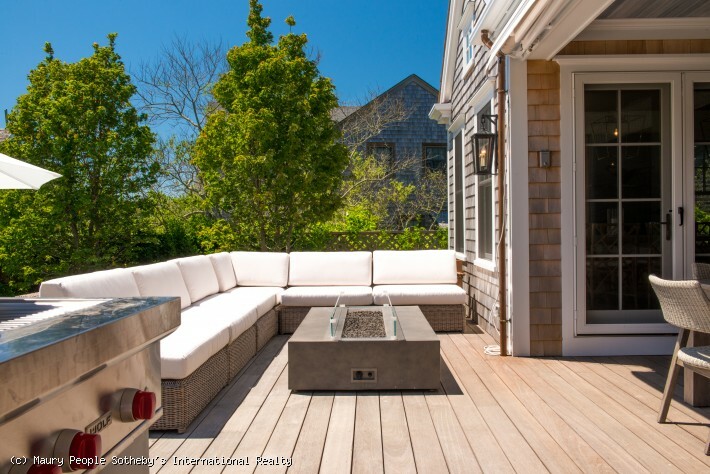 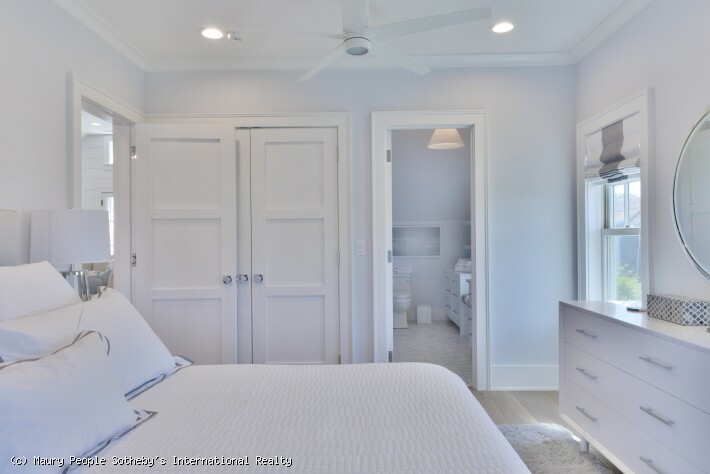 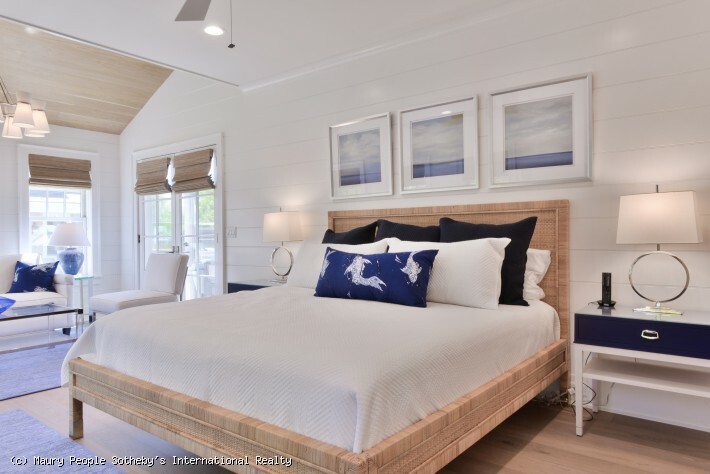 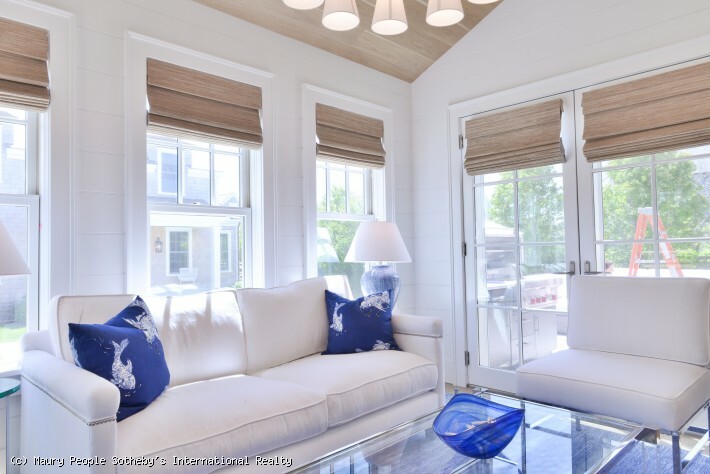 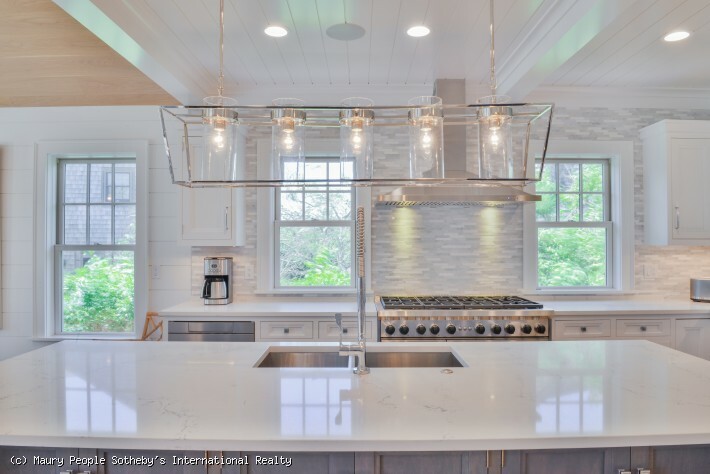 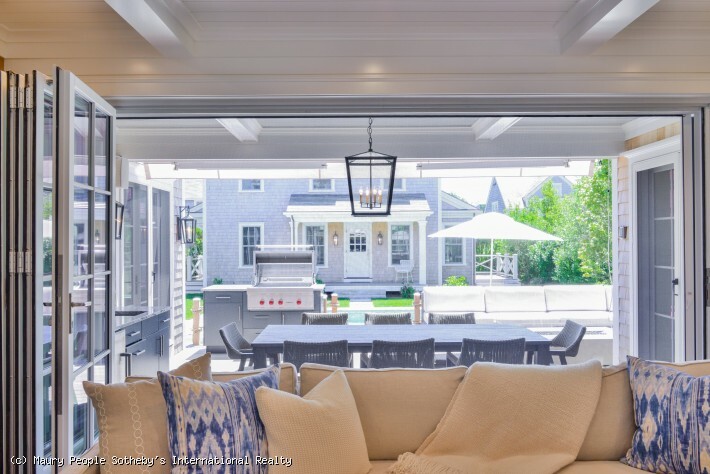 Brand New Luxury 4 Bedroom Main House & 2 Bedroom Guest House in Brant Point with in-ground swimming pool & spa, complete with roof walk with beautiful water views of Nantucket Sound and Sunsets over the Jetties. 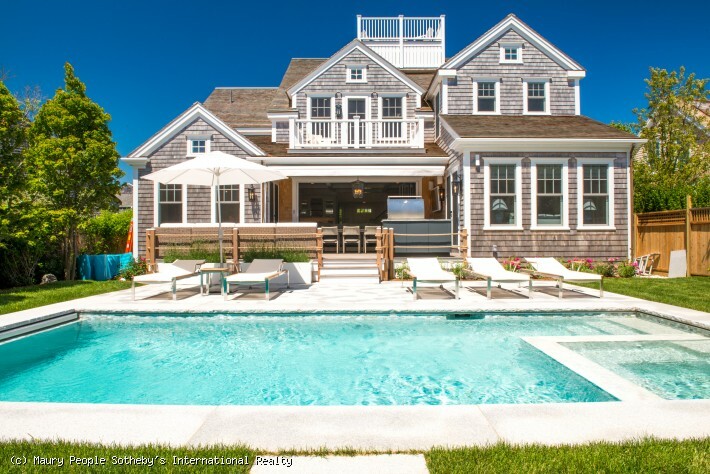 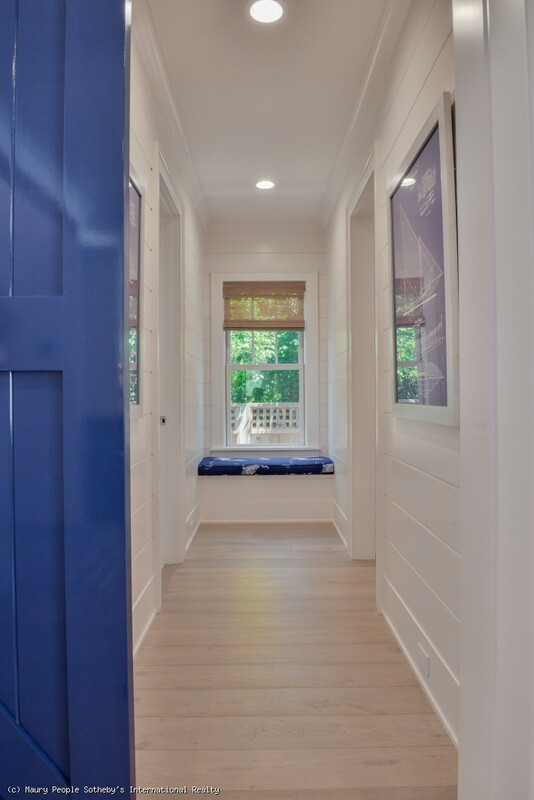 Modern detailing and materials with skilled craftsmanship create a rare offering just minutes to Town & Jetties Beach. 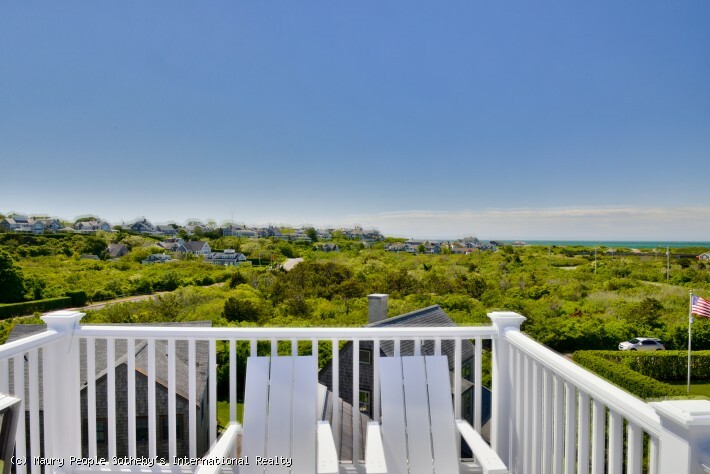 Perfect for large or extended family gatherings with easy access to both town and beaches. 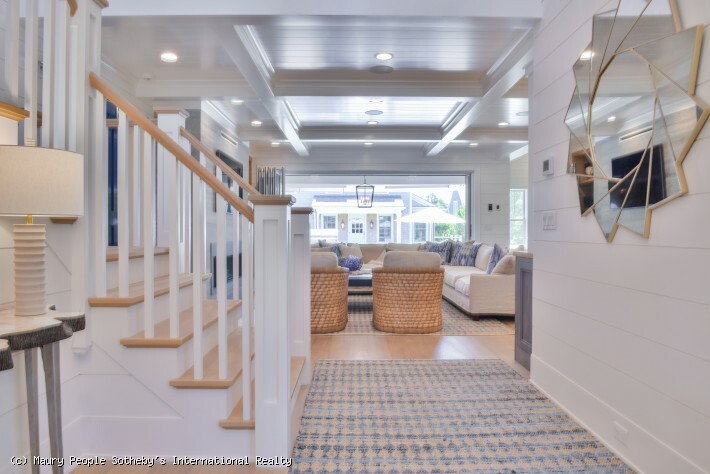 First Floor: Entryway with vaulted ceiling open to living room with gas fireplace and "nano doors" that seamlessly connect the main living area to the outdoor deck, patio and swimming pool. 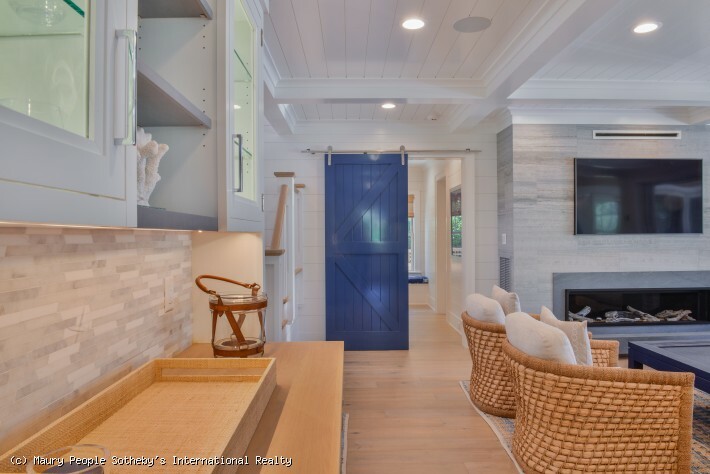 There is a separate dining area with small bar area and beverage refrigerator. 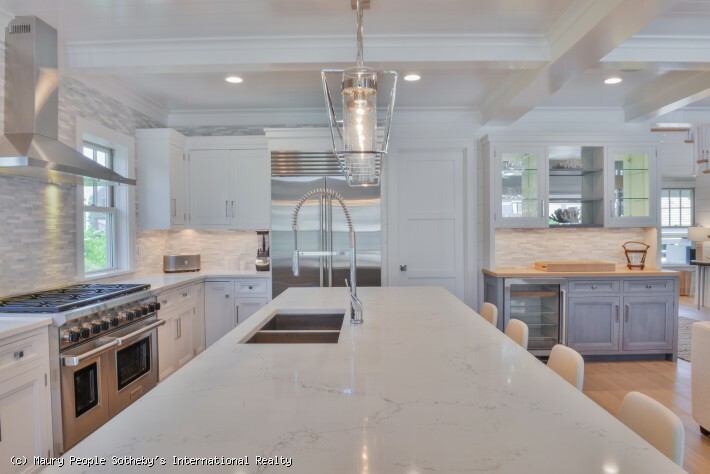 Beautiful chefs kitchen with high end appliances and large island. 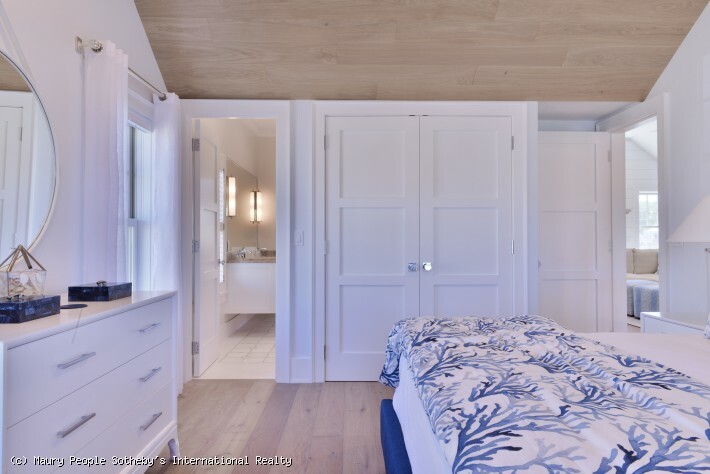 The en-suite master bedroom features a King bed, with his and hers closets. 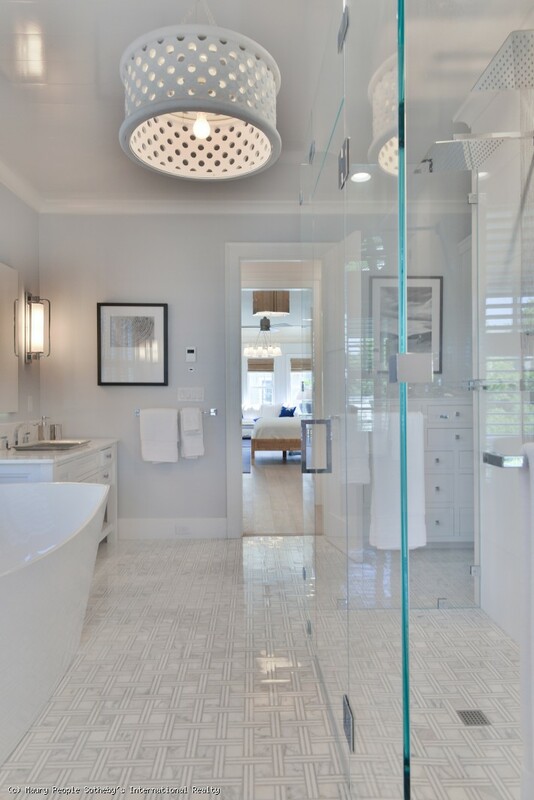 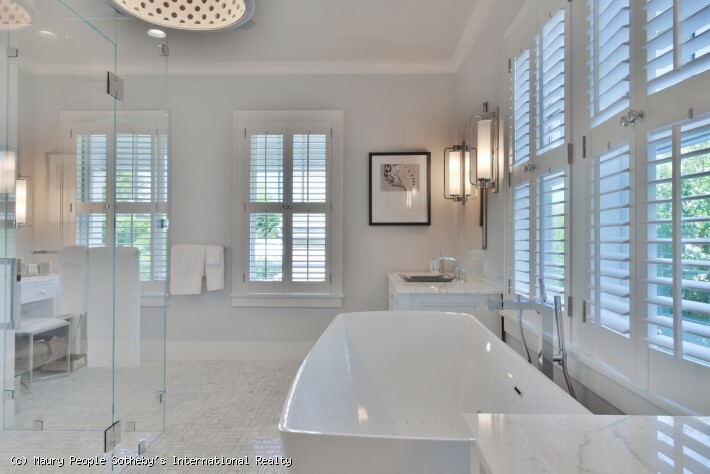 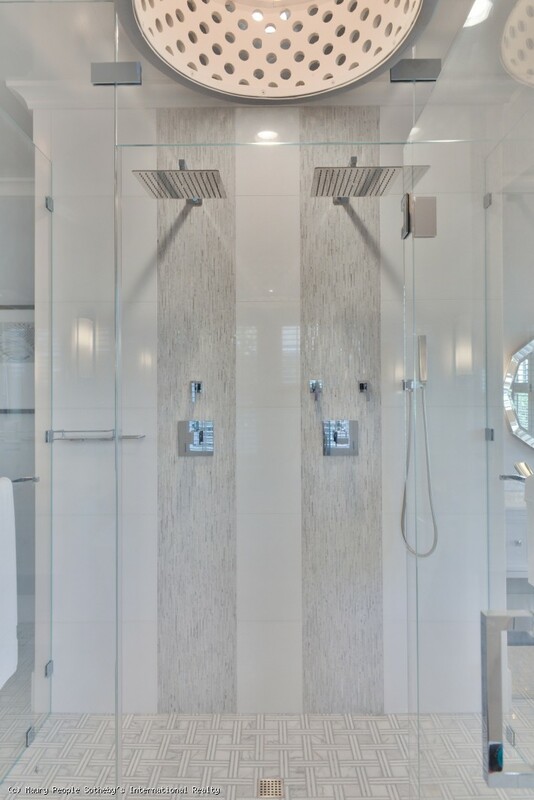 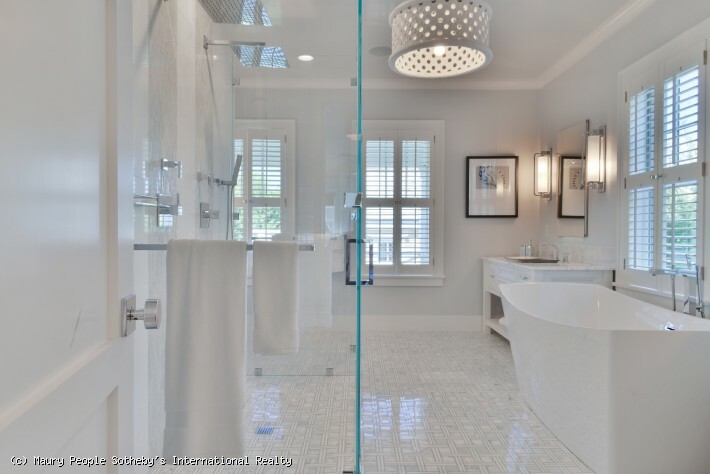 Large bath with separate tub and tiled shower. 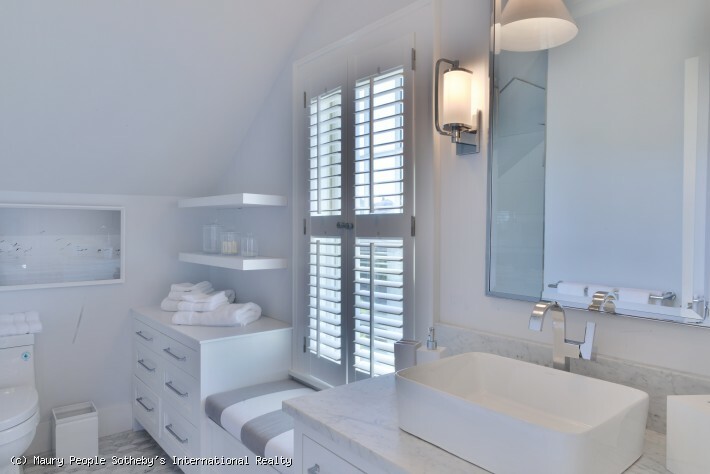 There is a laundry room off the front entryway and a half bath. 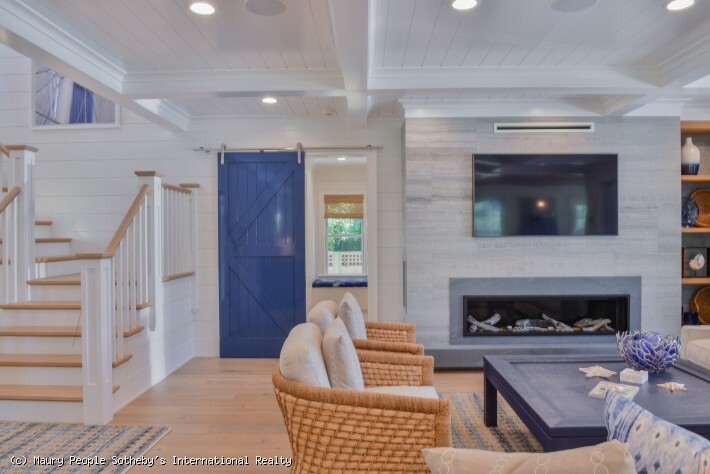 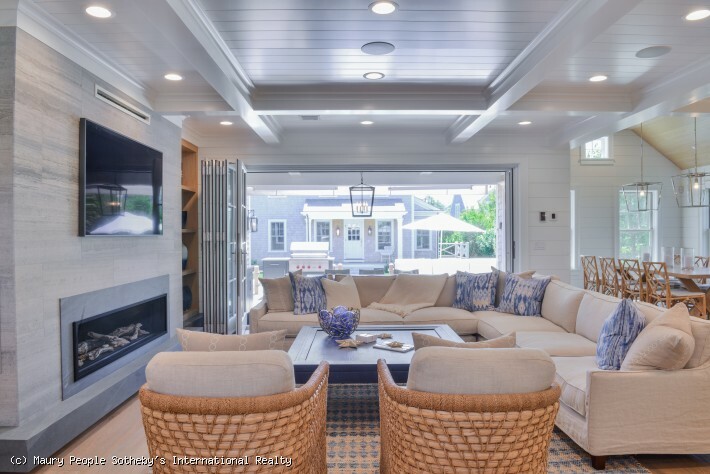 The french doors in the living room bring you out to the covered deck which serves as an extension of the kitchen and living areas in the home. 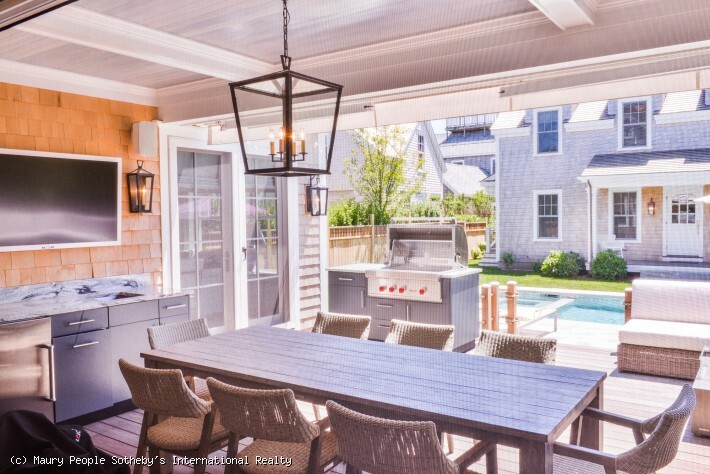 There is a kitchen/bbq area equipped with large gas grill, small refrigerator, sink/food prep and dining area. 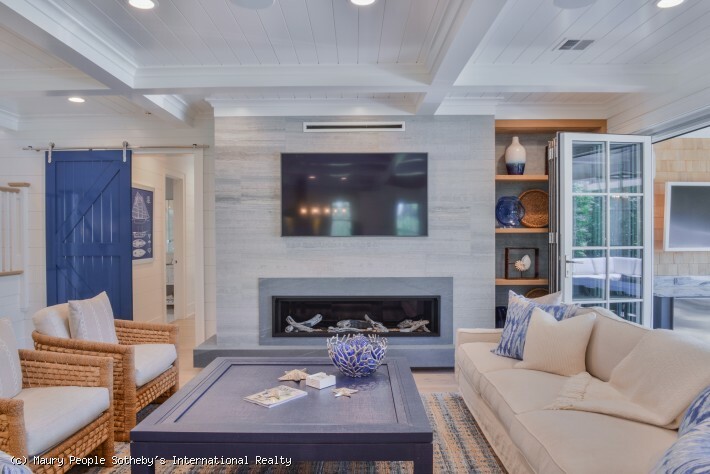 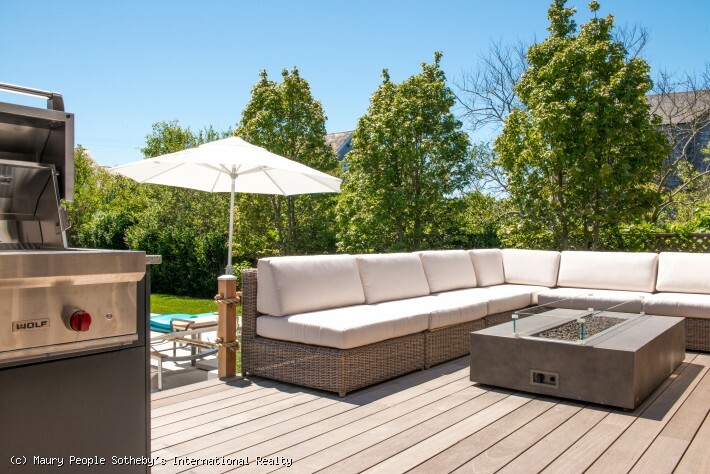 The welcoming living space on the deck area has a sectional sofa, flat screen TV and fire table and is the perfect spot for relaxing by the pool. 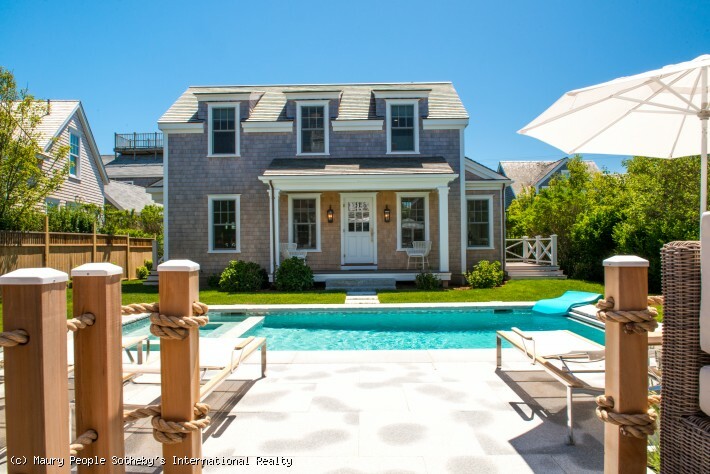 The heated swimming pool is 18X26 and has a hot tub/spa. 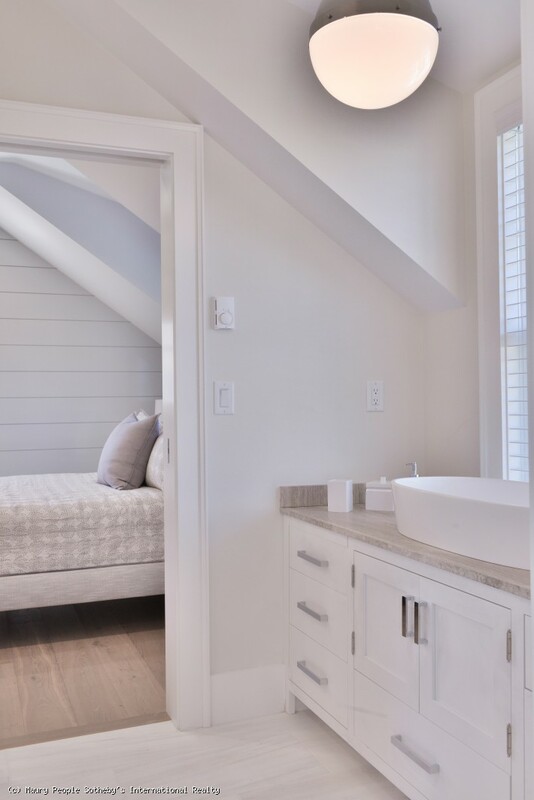 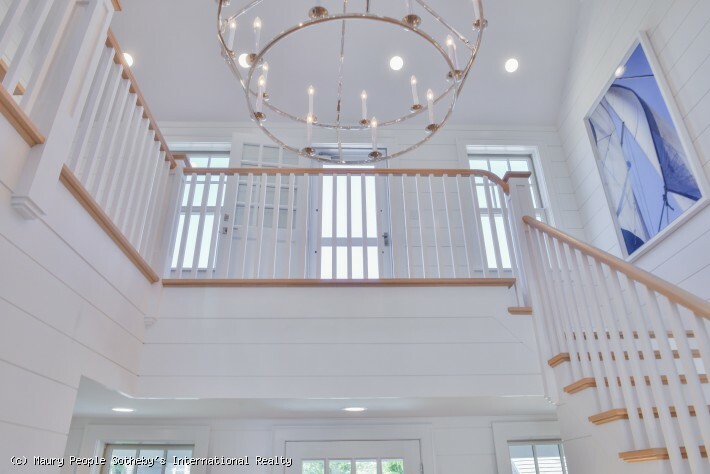 Second Floor: At the top of the stairs, there is a comfortable sitting area with gas fireplace, large flat screen TV and French doors that open onto a deck overlooking the pool and cottage. 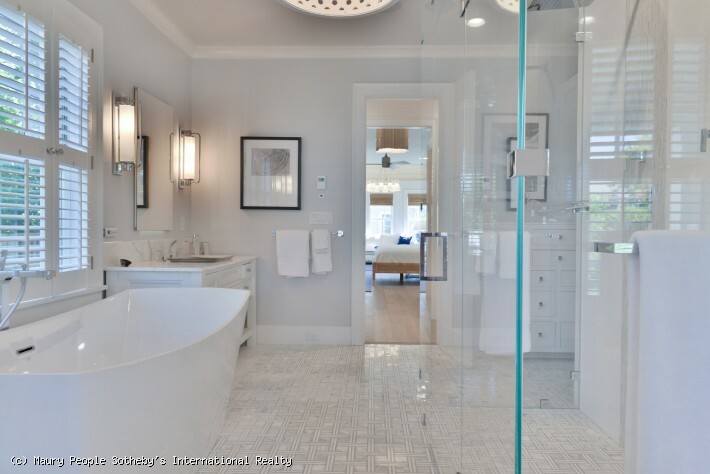 There is a King ensuite bedroom with shower bath. 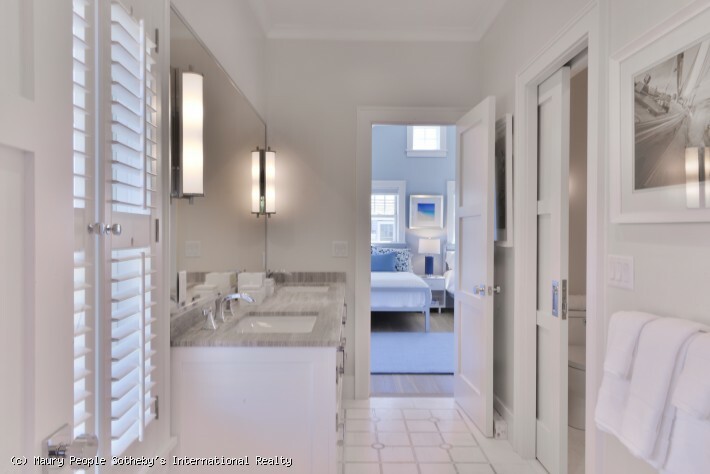 Two additional bedrooms (King and two Fulls), share a full shower bath. 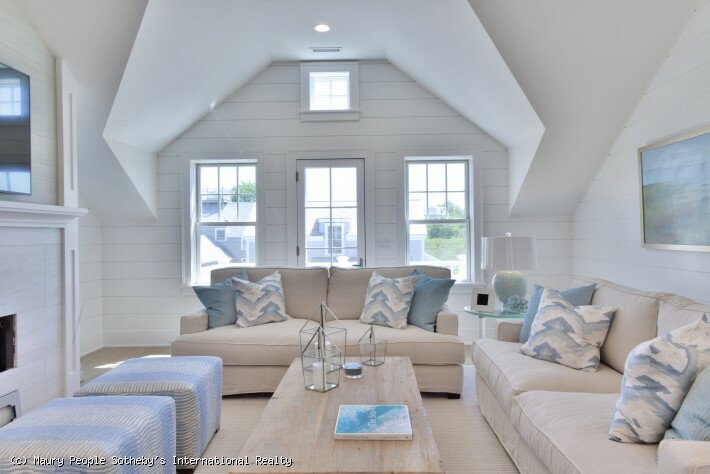 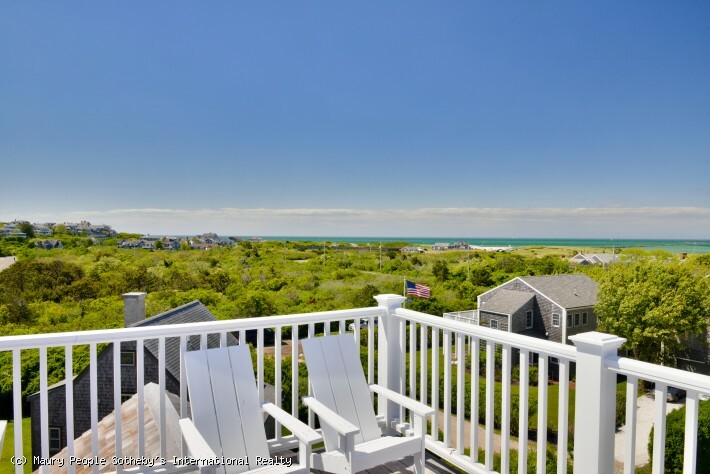 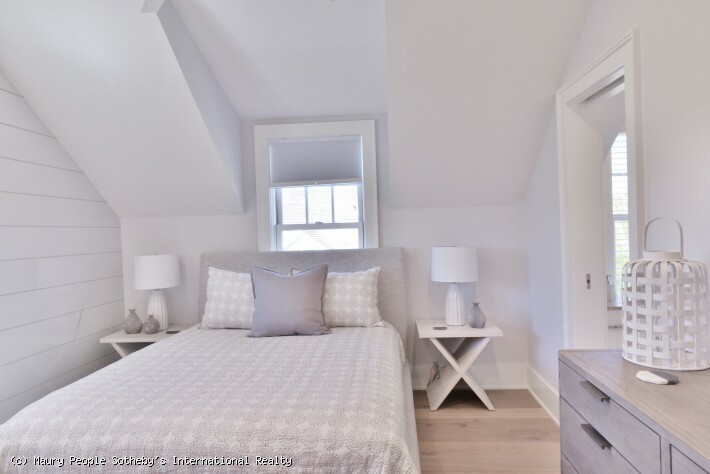 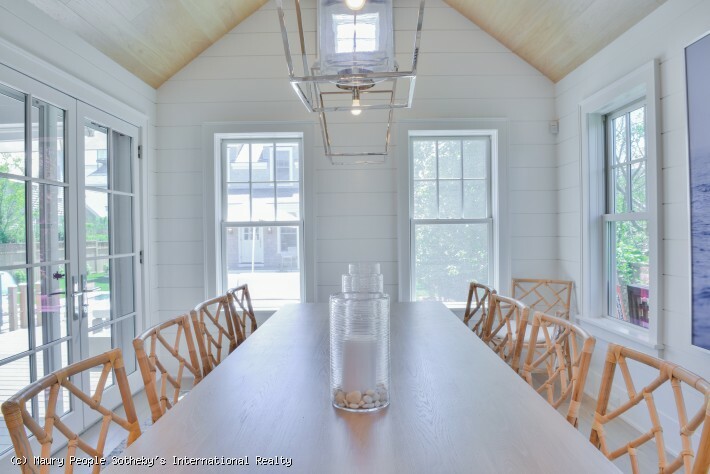 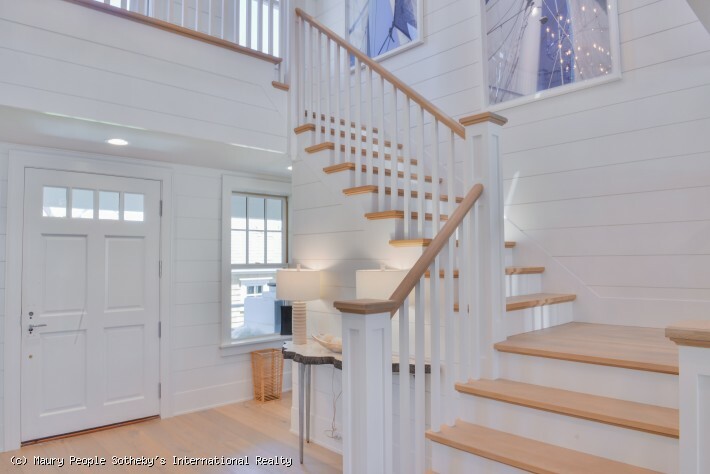 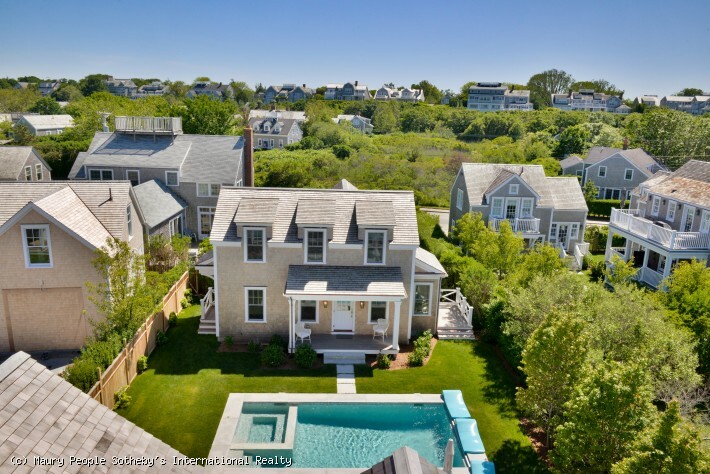 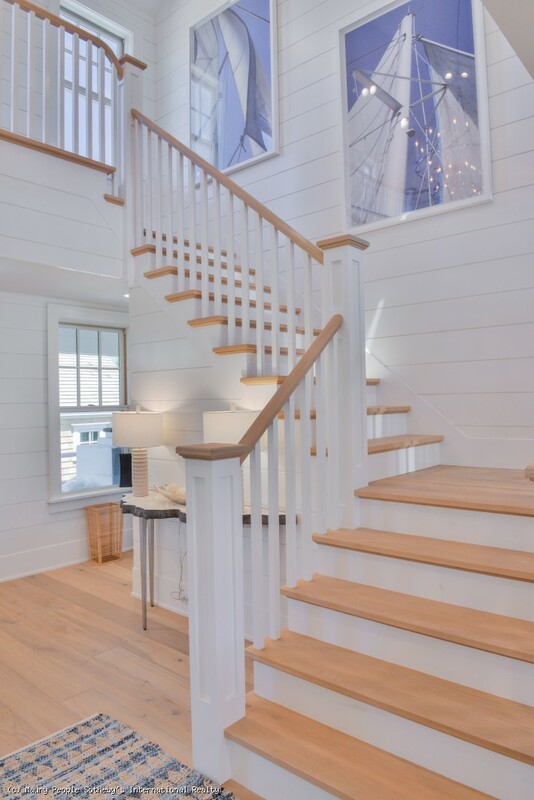 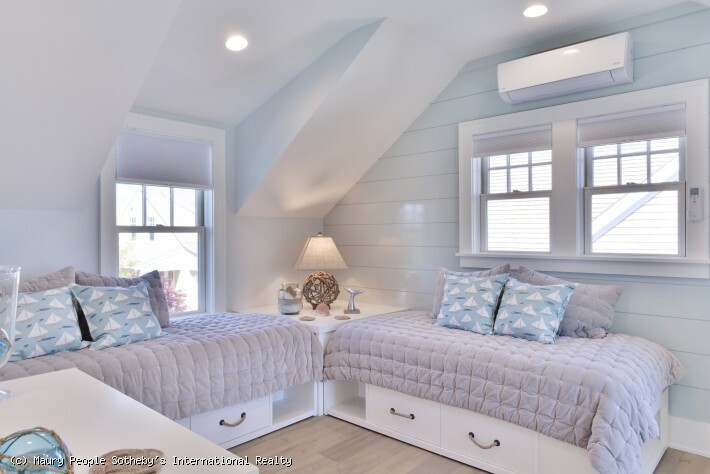 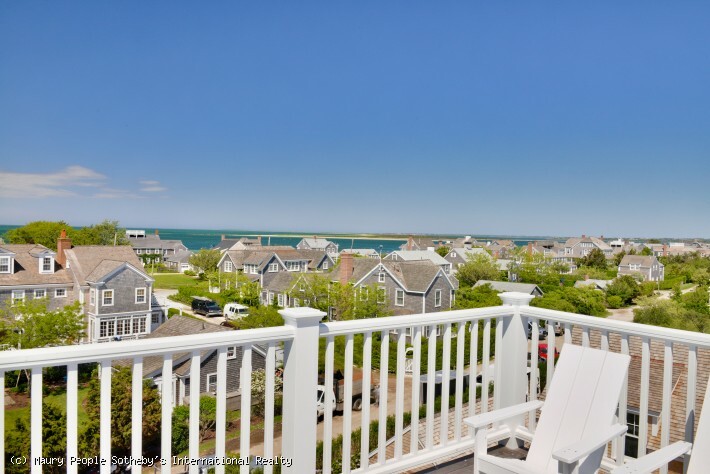 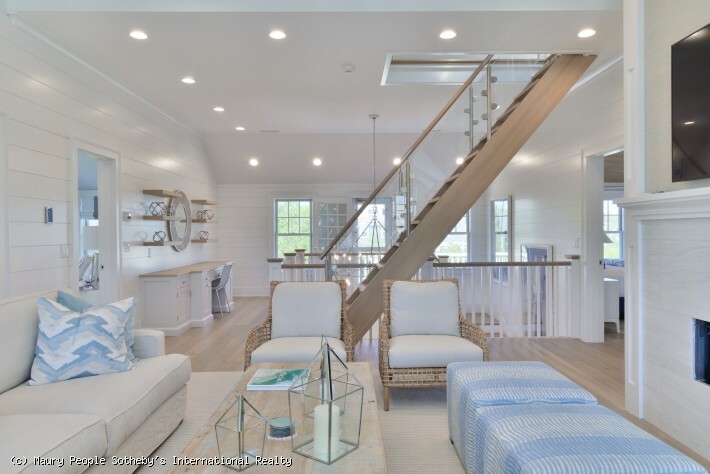 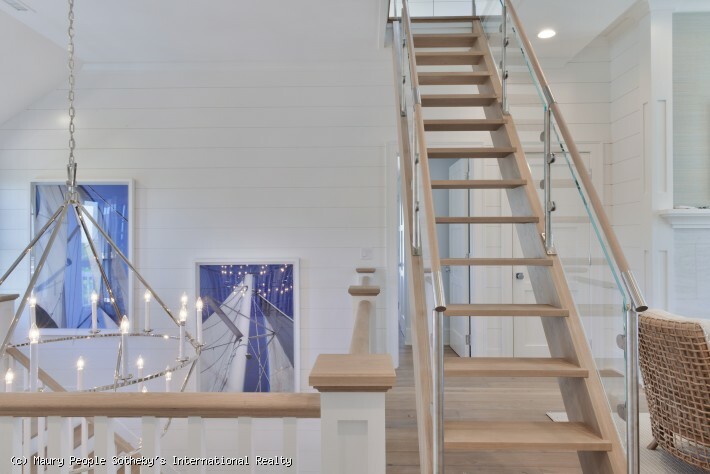 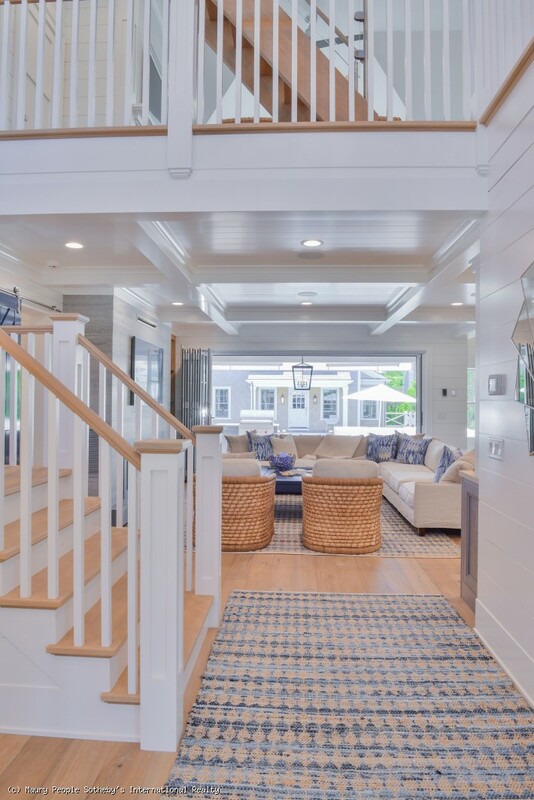 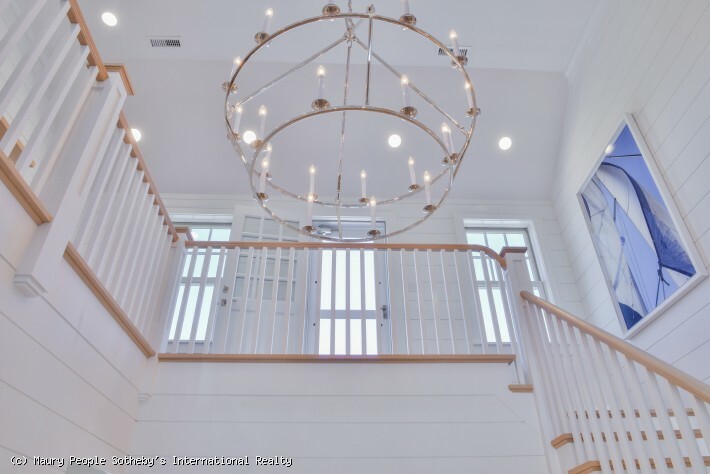 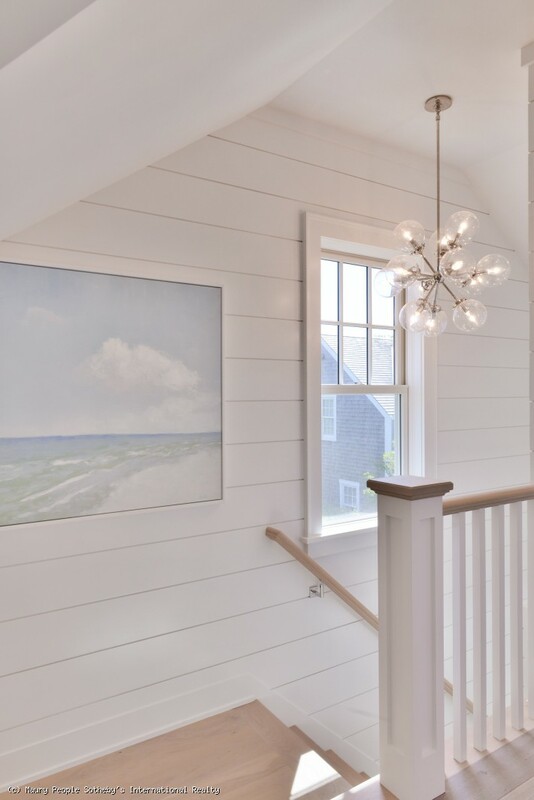 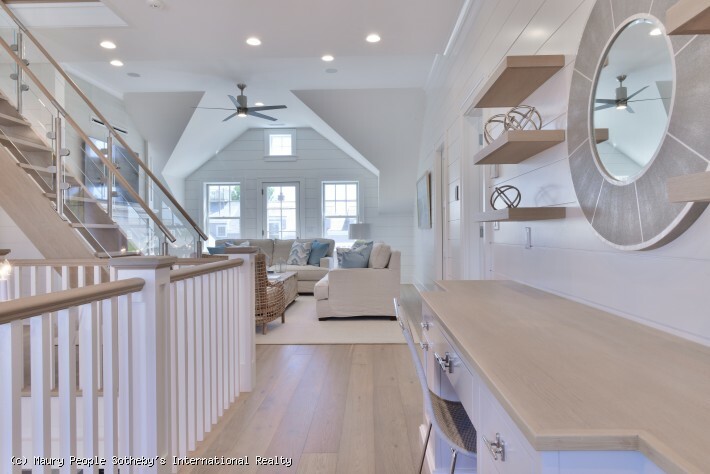 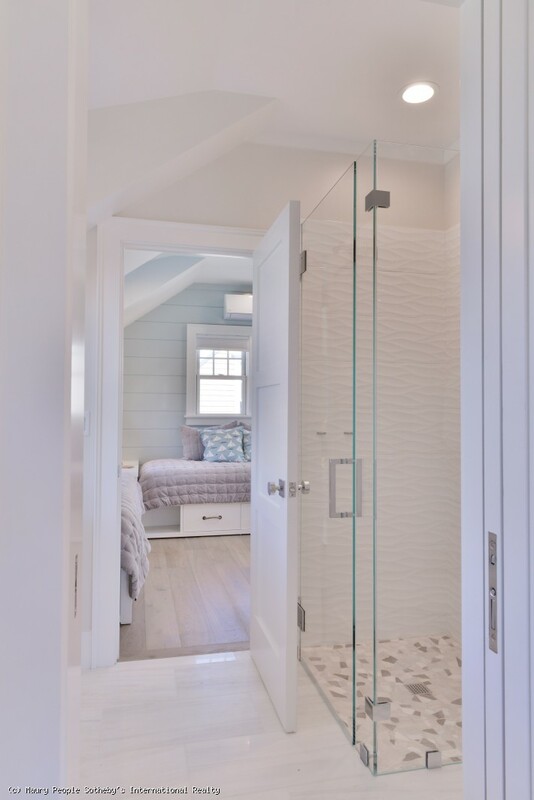 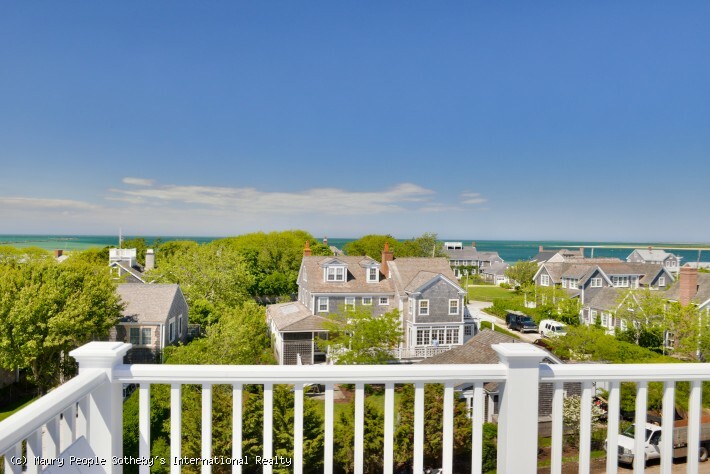 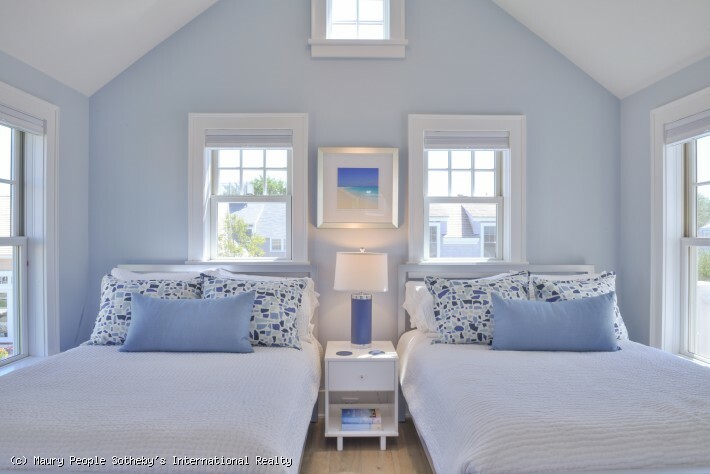 A full set of stairs brings you up to the Widows Walk with expansive views of Nantucket Sound and Harbor, Brant Point and Town Cottage: Kitchen, living & dining area facing the pool and a second floor with a King Bedroom & Twin Bedroom that share a bath with a shower. 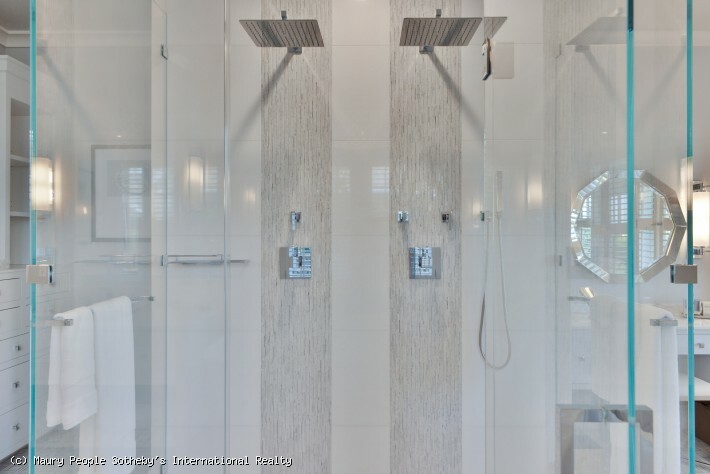 Fitness Room with separate entry & Outdoor shower. 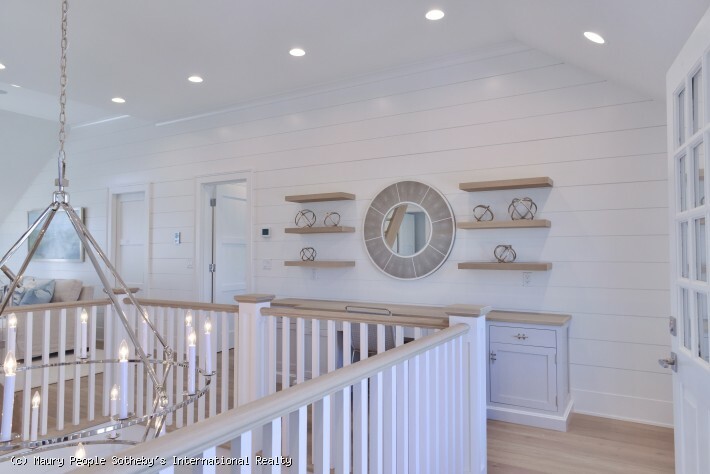 **PLEASE NOTE** — Photos will be added as soon as construction is complete, in early 2018. 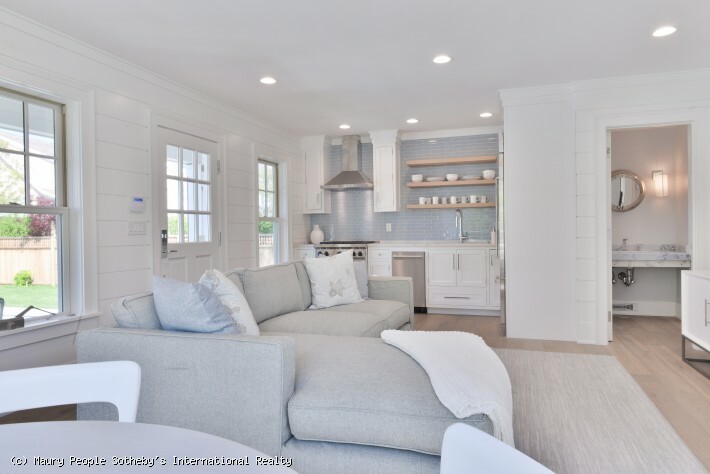 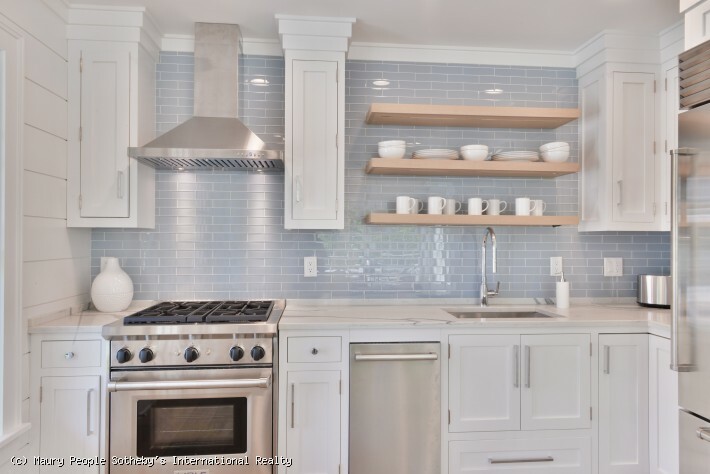 Photos attached are of a similar property in Shimmo that was built by the same builder/homeowner in 2016, so potential tenants can get an idea of the similar interior design/decor that will be at 64 Walsh Street.